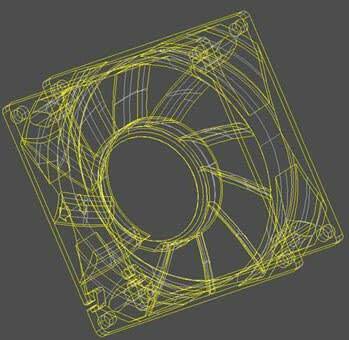 YS Tech USA manufactures custom blower fans and industrial blowers in depths from 50mm to 120mm. Industrial blowers are typically centrifugal blowers, as opposed to axial flow fans, and use wheels rather than propellers to intake air. 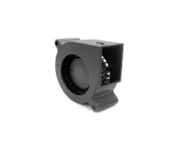 Whether you need a custom industrial blower fan for drying, industrial processing, moving a precise volume of air, or other applications, the experts at YS Tech USA will design and develop a dependable blower fan that meets your performance requirements. We offer several voltage, bearing, speed, and airflow options to ensure your industrial blower will fit your industrial cooling fan needs.